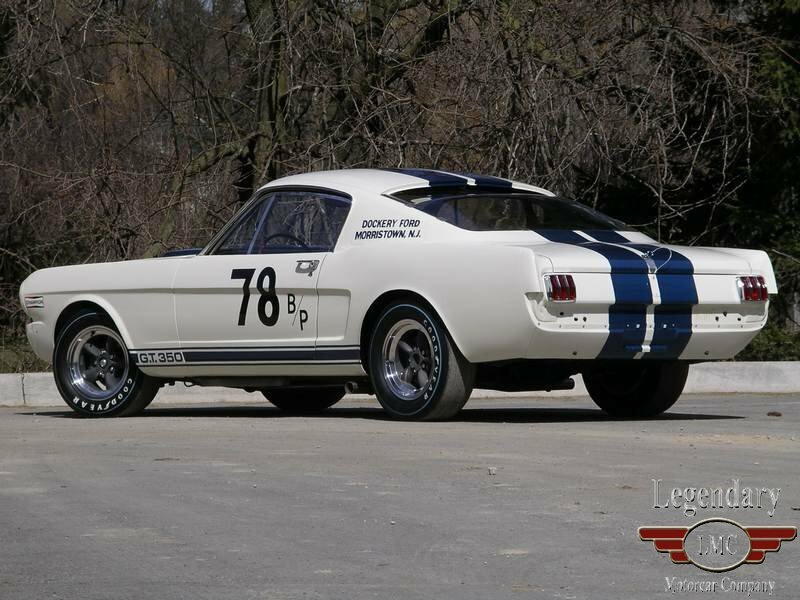 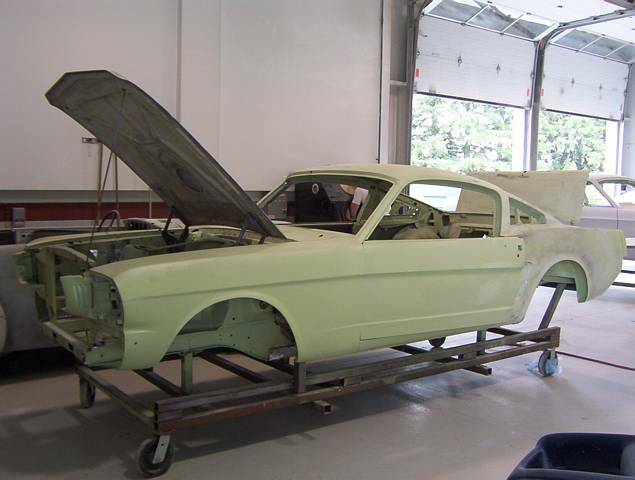 This is one of the few original 1965 GT 350 "R" models ever produced by Shelby American. 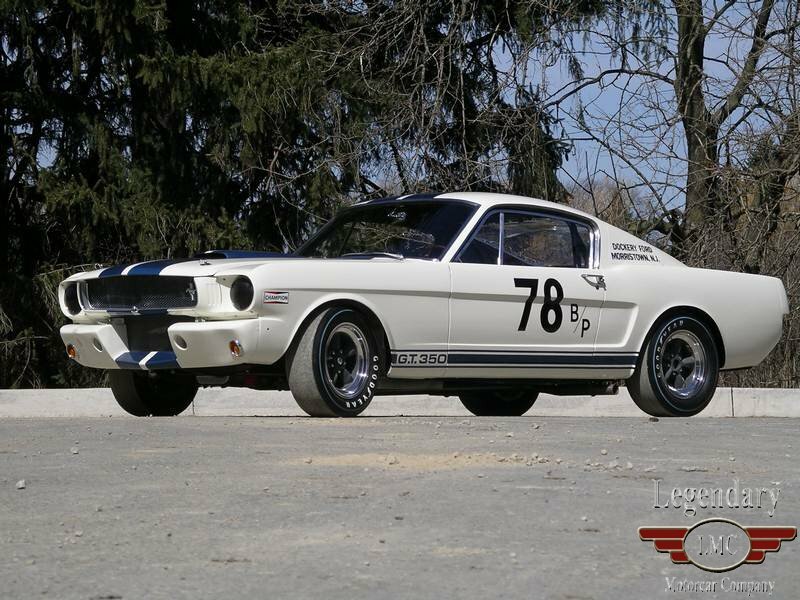 The GT350 R was the first time an American manufacturer offered a strictly-for-racing competition model which could be purchased from a dealer and which would require nothing after delivery. 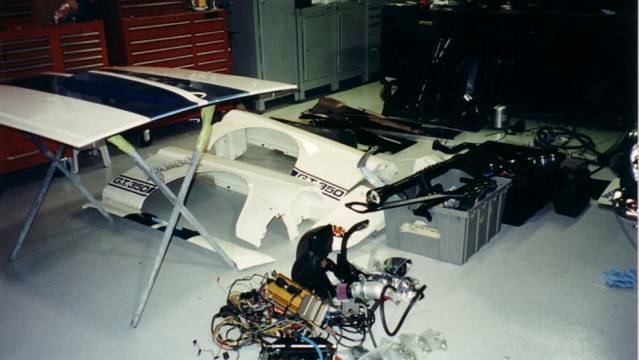 These cars could literally be delivered directly to the track and raced the way they came off the transport. 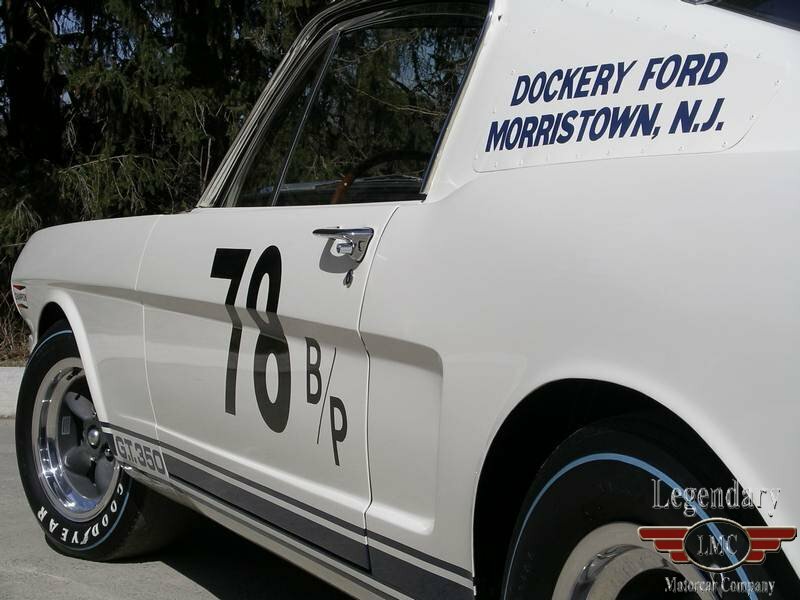 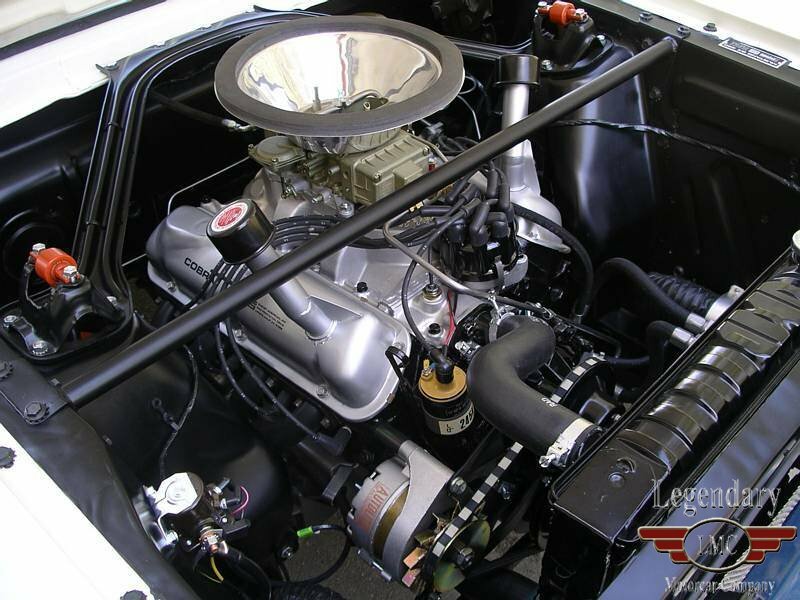 This particular "R" model was sponsored by Dockery Ford of Morristown, N.J. for the 1966 season. 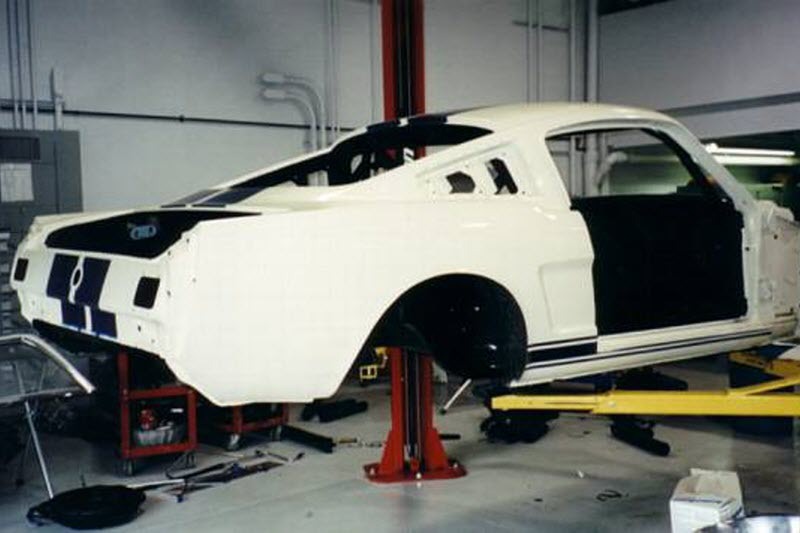 The Dockery dealership was very involved in racing and also sponsored 5R105, the Mark Donohue car, making it a two car team for the season. 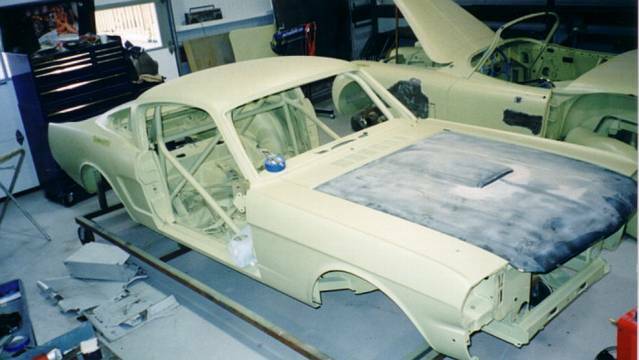 Since the original racing days, the car has changed many hands and has recently been re-acquired by the Dockery family. 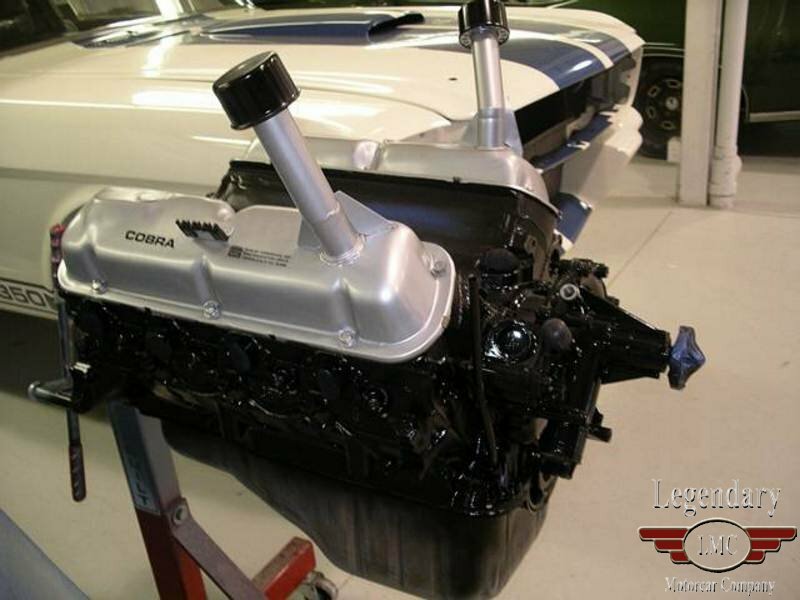 Number 5R100 was brought to Legendary Motorcar Company for a complete nut and bolt restoration to the highest standards. 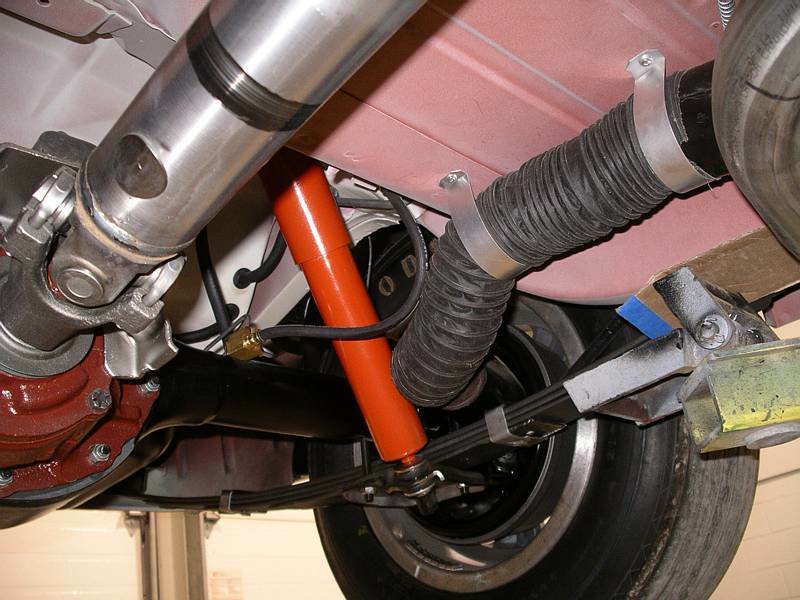 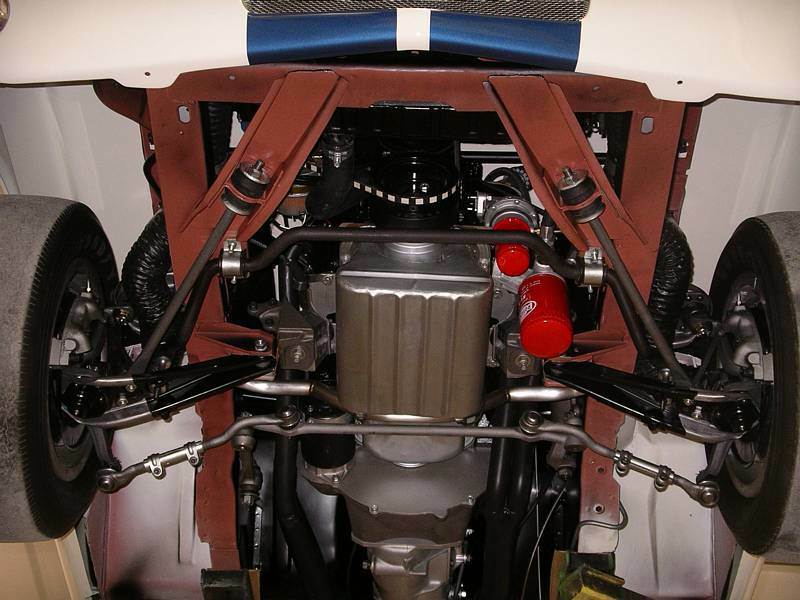 As a finished car, the owners wanted it to be exactly the way they remembered it racing and for it to be capable of winning Concours judged events. 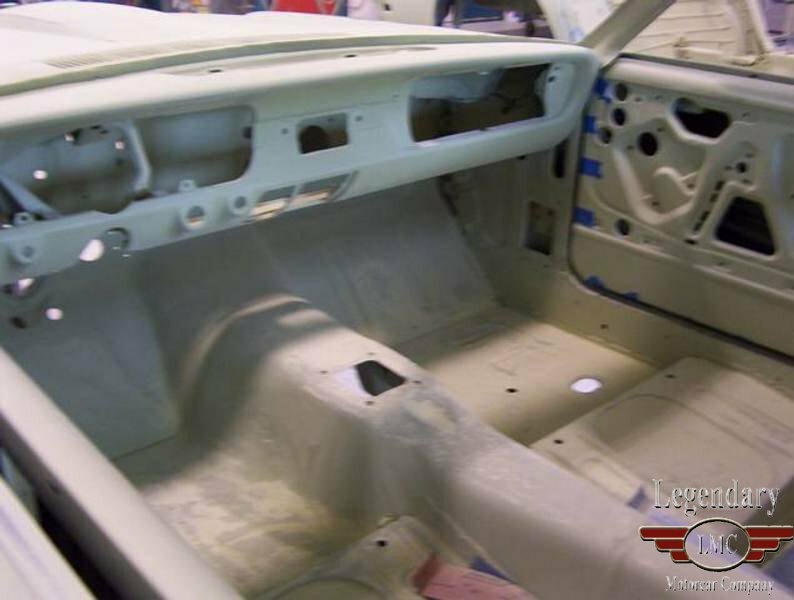 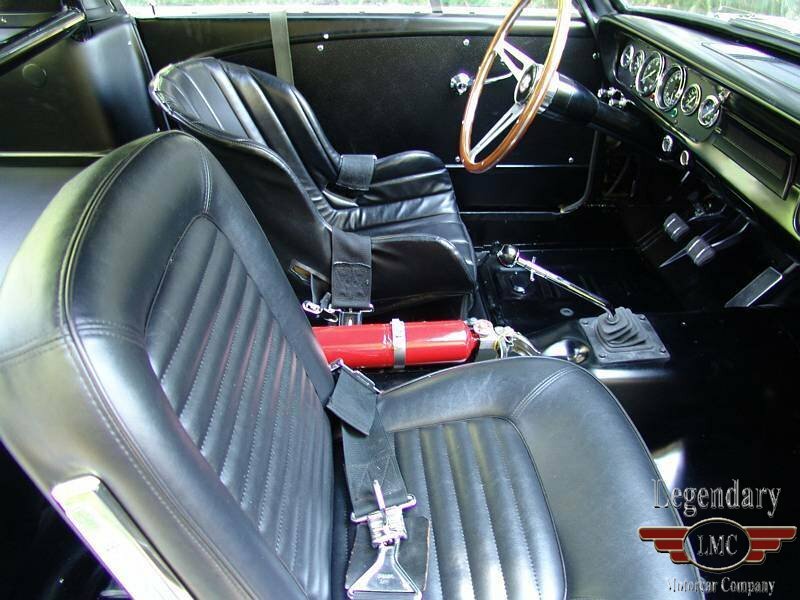 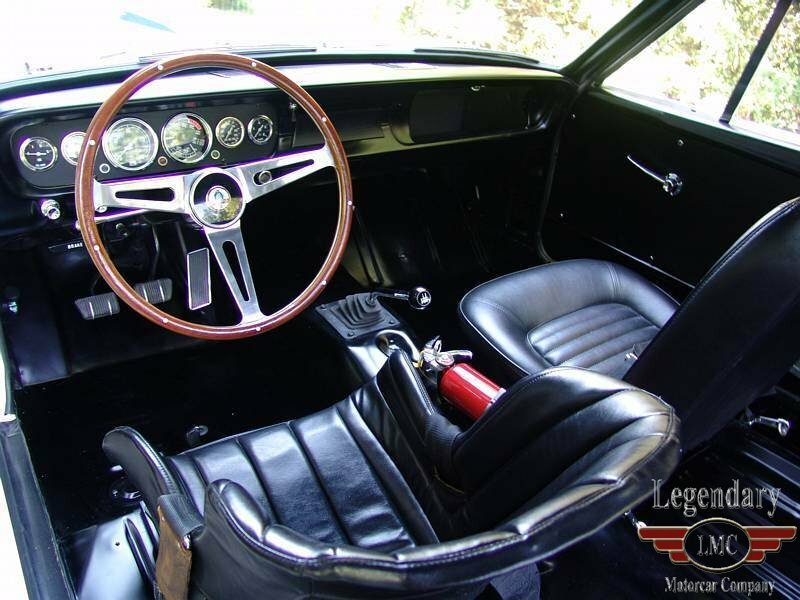 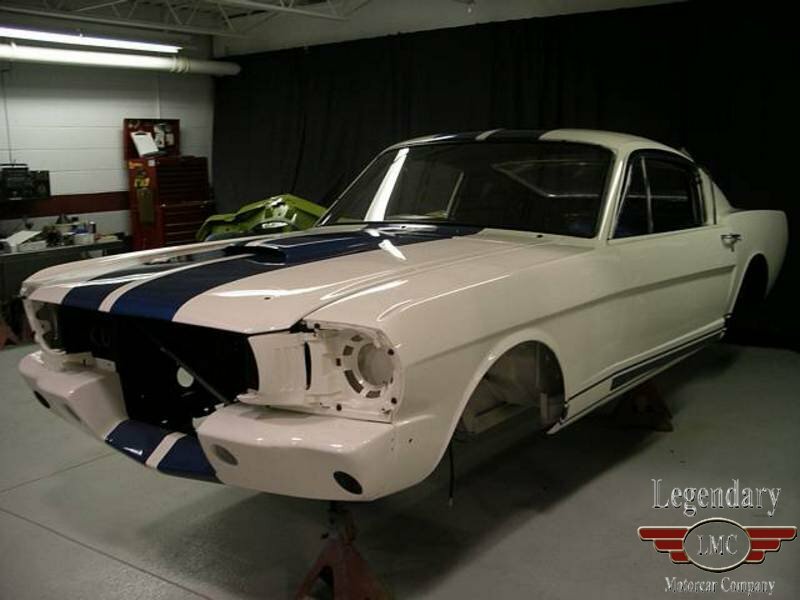 Upon completion of the restoration, the first event the car attended was the 2006 Shelby American Automobile Club 31st convention. 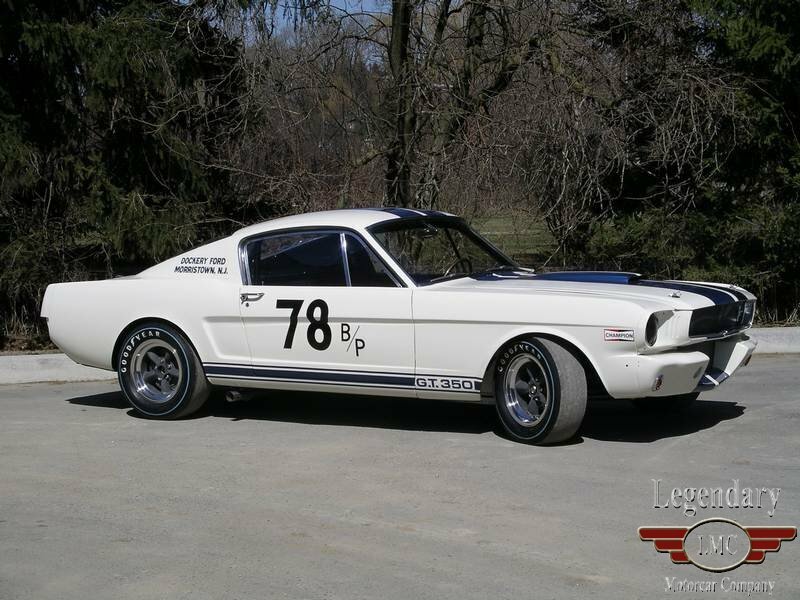 It took part in the Concours judging and was awarded "Premiere" in Division 1 - Stock original/NOS cars only. 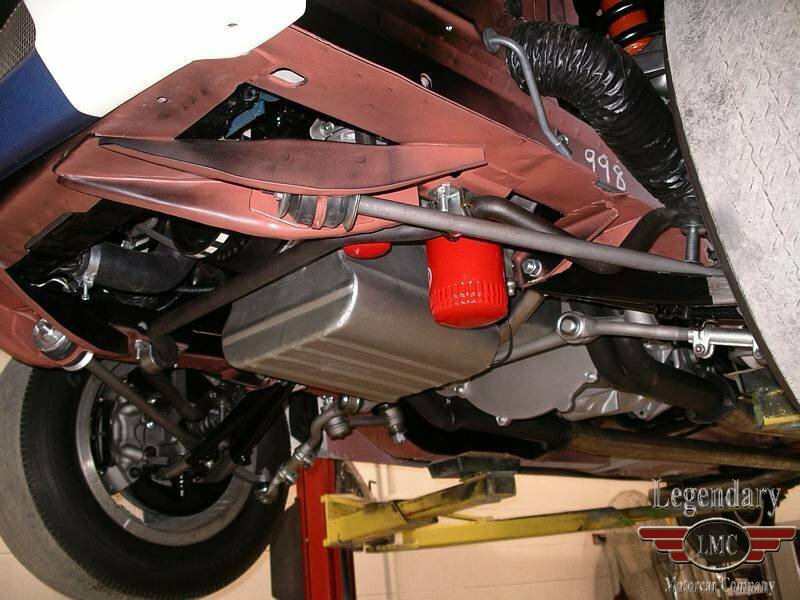 This is just one of many awards the car has received since its completion. 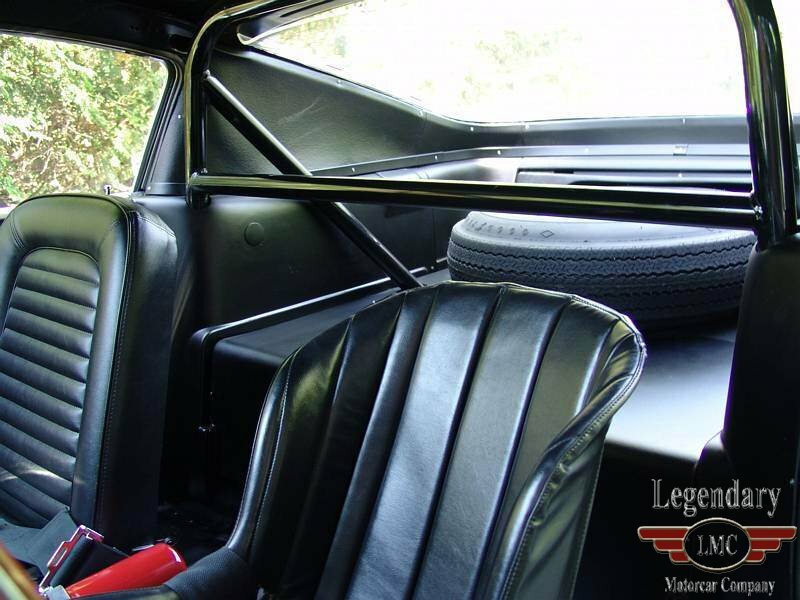 It now lives a much less strenuous life, making appearances at select events and being enjoyed by the original family who sponsored it back in 1966. 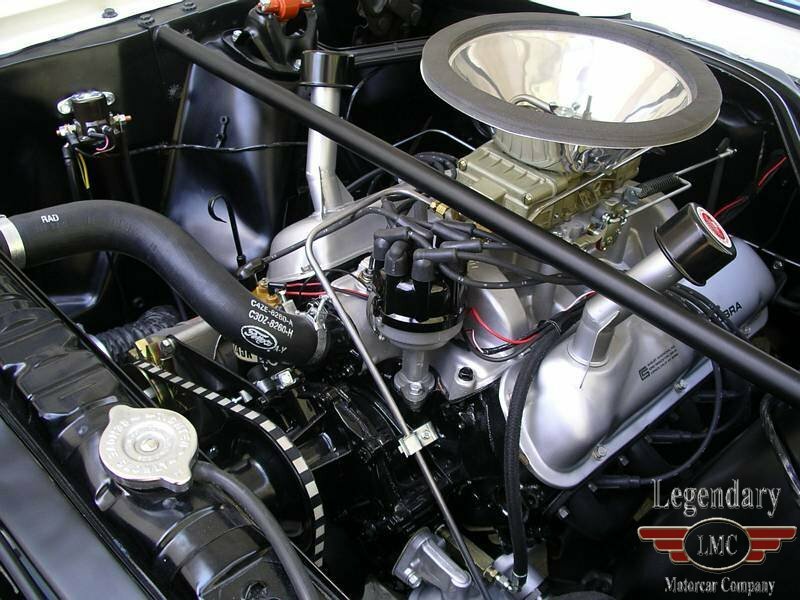 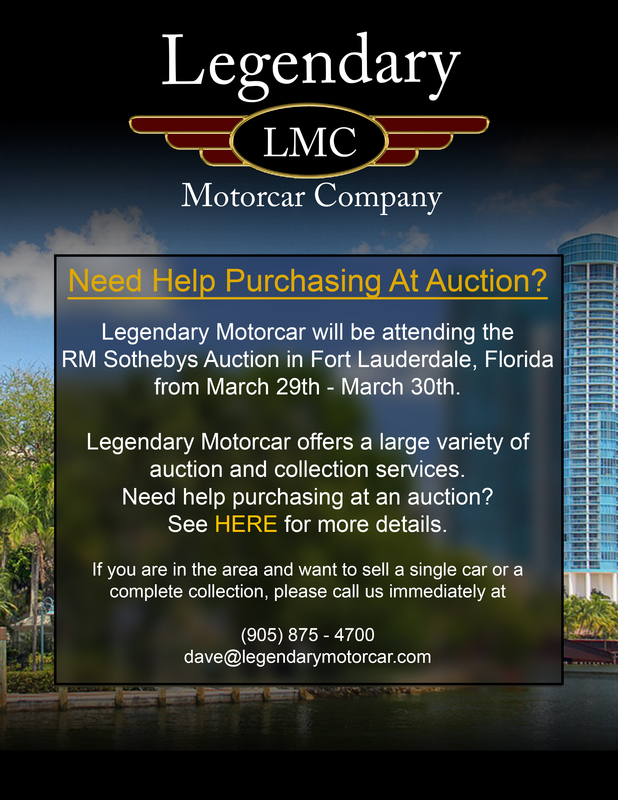 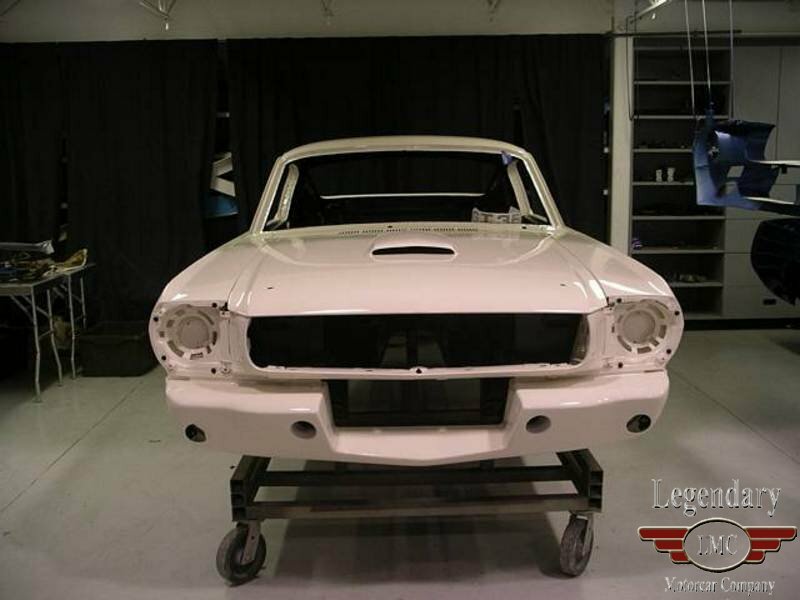 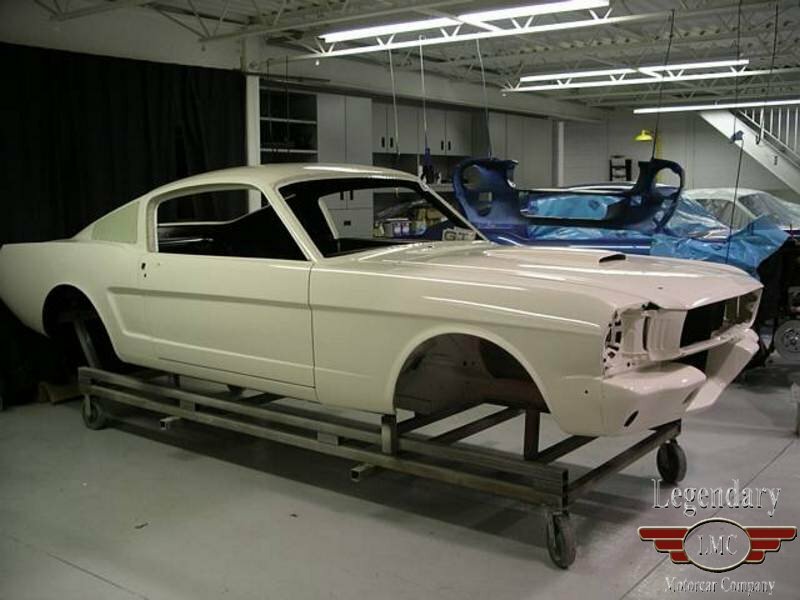 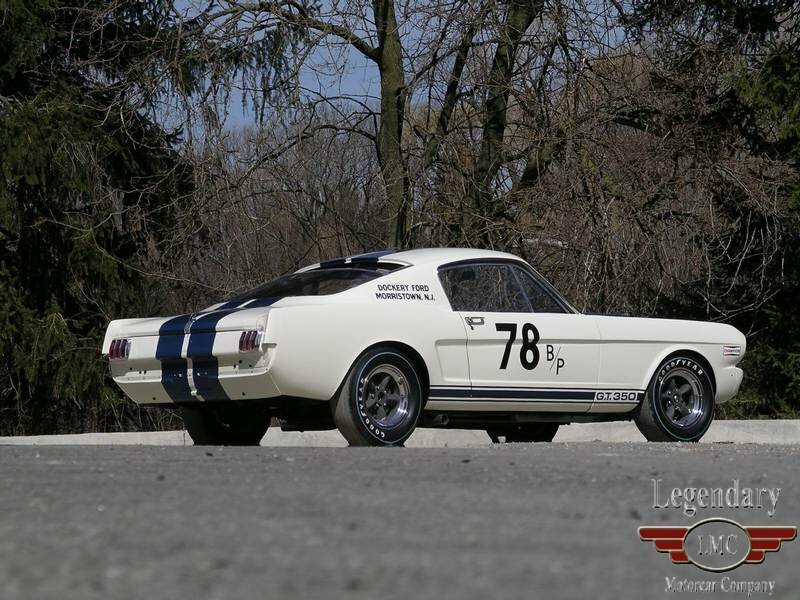 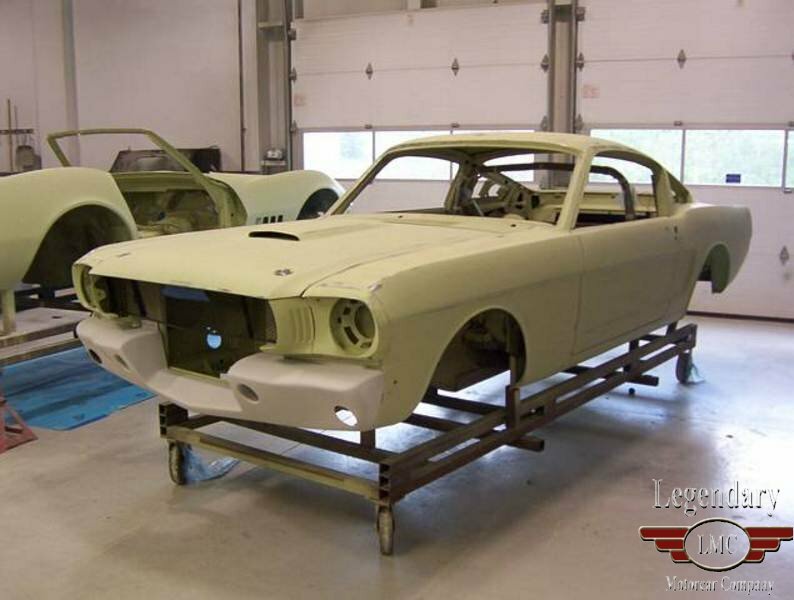 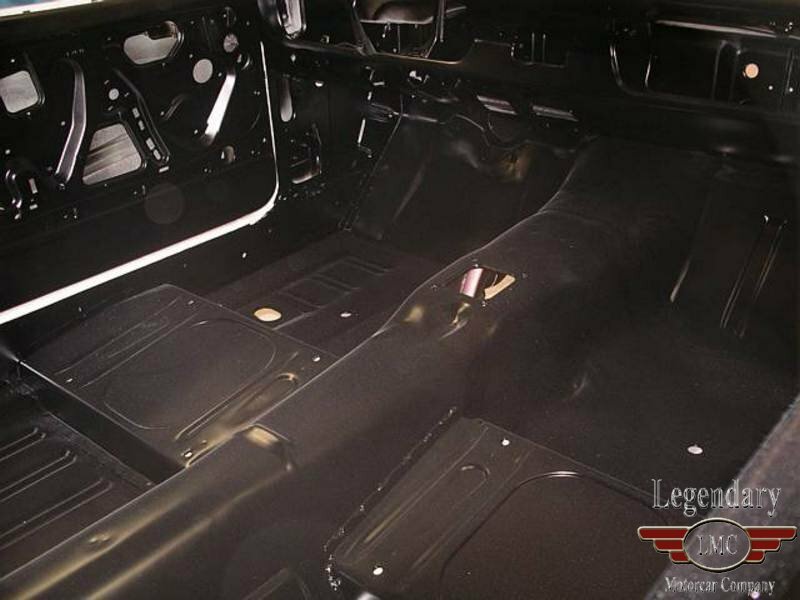 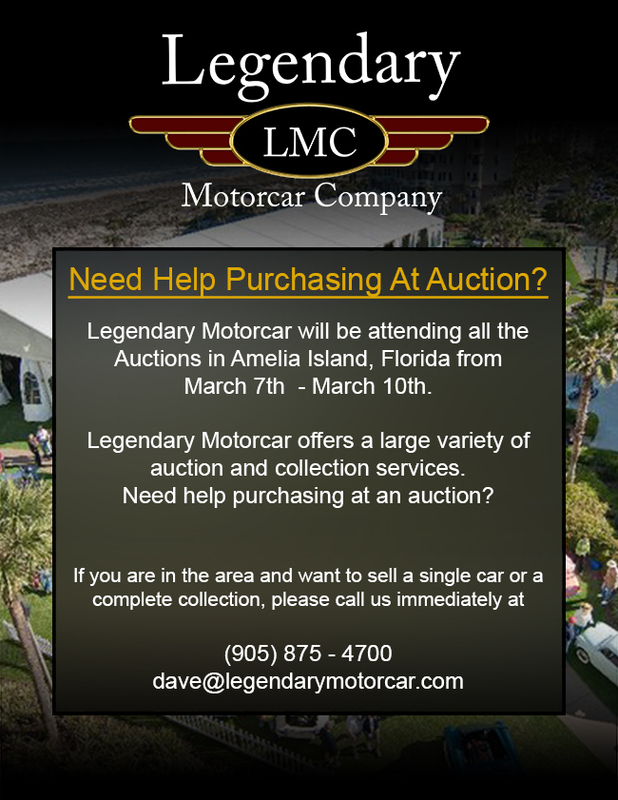 Legendary-Motorcar-Company-Ltd-2012-117 Ford 1965 Ford Mustang Shelby GT350 R 2012-117 0 Legendary Motorcar Company Ltd.